You probably think these are real flowers, plucked from the garden. They aren’t. 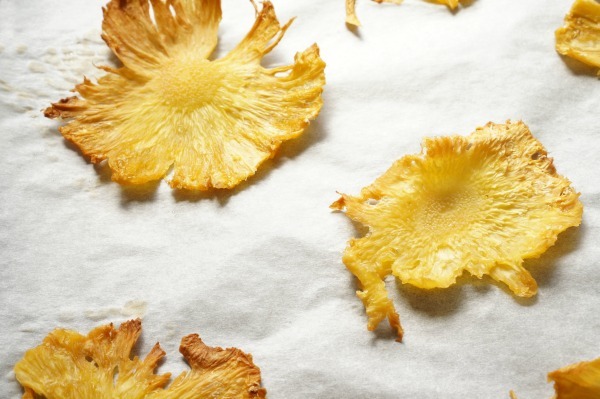 These are dried pineapple flowers. Seriously. Not only are they beautiful, but they are delicious too. 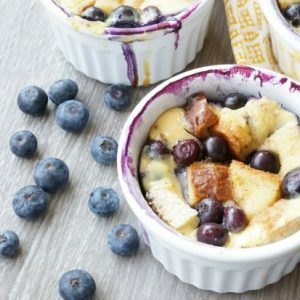 For my husband’s 40th birthday (a few years ago) my sister suggested we try making these. I am finally happily sharing how you can make these stunning flowers. You are going to be so surprised to see how simple they are to make. Begin by making the cupcakes. Follow the package instructions. Set the cupcakes aside to cool. Mix up icing for the cupcakes. Combine icing sugar, milk and zest of 1 lemon in a small bowl. Beat together until the ingredients are combined. Add more milk if the icing is too thick. When the cupcakes have completely cooled, us an offset spatula to ice the cupcakes. 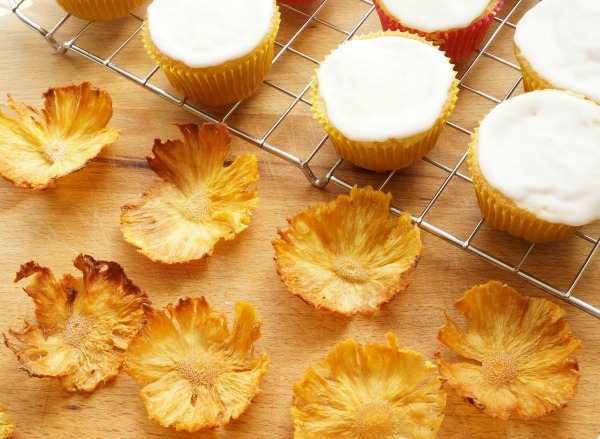 Keep a little icing covered in the bowl – this icing will be used to secure the flowers to the top of the cupcakes. Start by chopping the top and the bottom off the pineapple. Chop the sides off the pineapple as well. 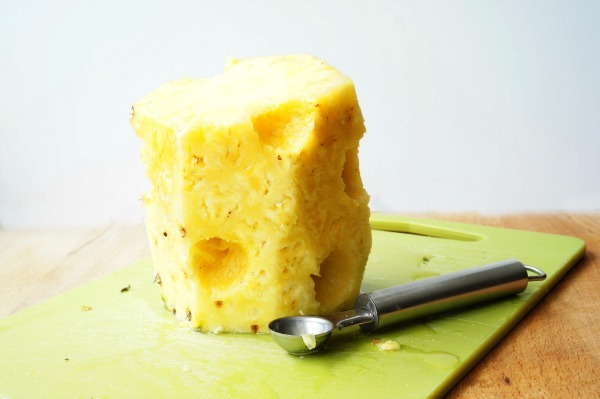 Use the melon baller to remove balls of pineapple from the sides of the naked pineapple. The more the merrier. 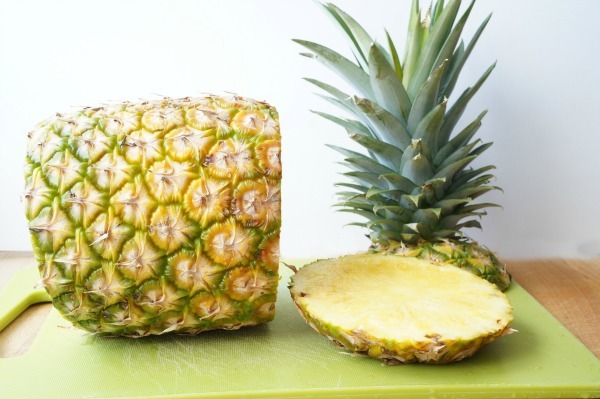 Place the pineapple on its side and slice thin rounds off the pineapple. Try and make the slices as thin as possible. Don’t worry if the pieces are misshapen – they will be beautiful in the end. Lay the slices on parchment paper lined baking sheets. Dry in a low oven 250°F for 30 minutes. After 30 minutes check on the pineapple slices. You want the thin edges to darken. The centre of the pineapple flower will have little bumps. If they aren’t ready pop them in for another 30 minutes. Ours took about 1 hour. 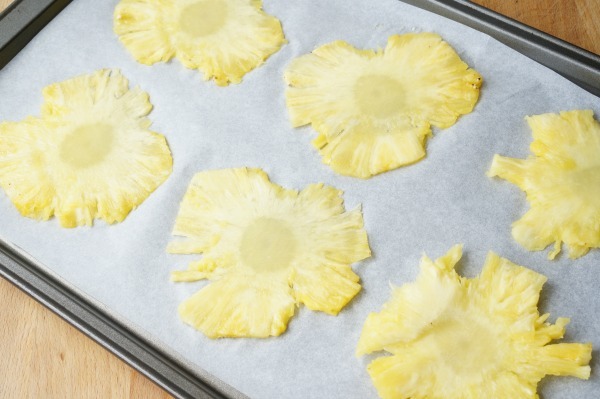 Once you remove the pineapple slices from the oven, it is time to shape them into flowers. 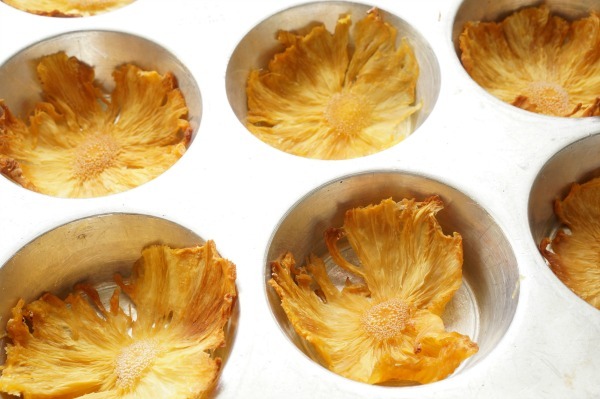 Carefully peel the slices off the parchment paper and set them inside a muffin tin. I tried flipping the muffin tin over and drying then on the backside, the flowers didn’t turn out as ruffled. Let the flowers continue to dry and set for at least 2-4 hours. 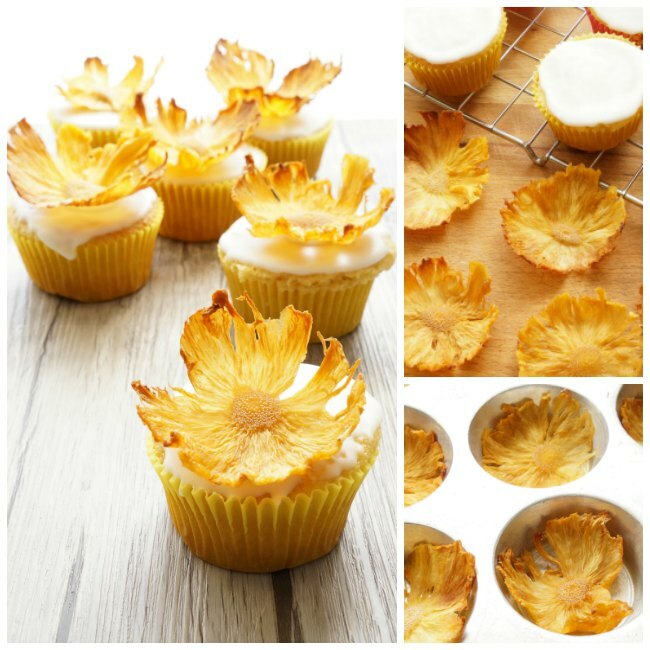 When the pineapple flowers are totally dried and set attach them to the top of the cupcakes. 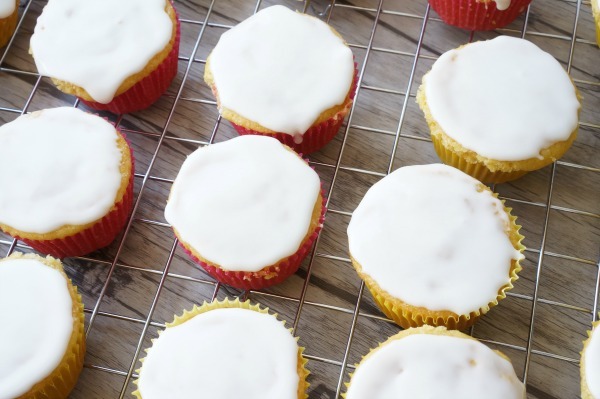 Use a dot of icing to secure them in place. For my husband’s birthday we covered a cake with the flowers – it was spectacular. 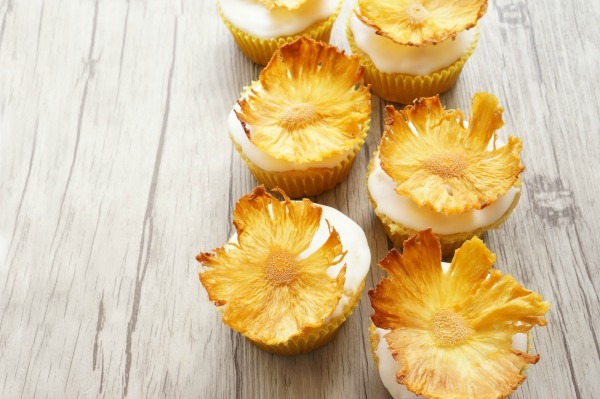 The best part about these pineapple flowers is that not only are they beautiful they are also super delicious. 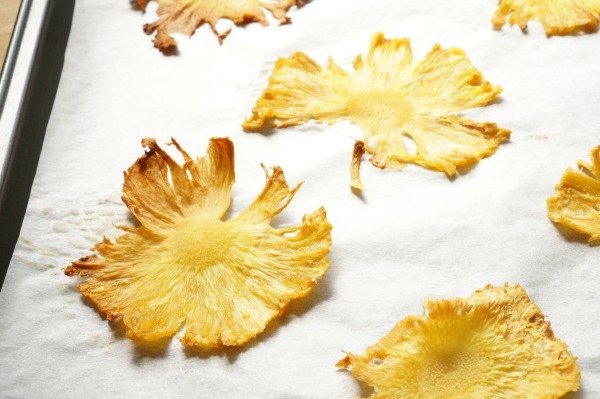 They are tropical dried fruit – what’s more yummy than that? 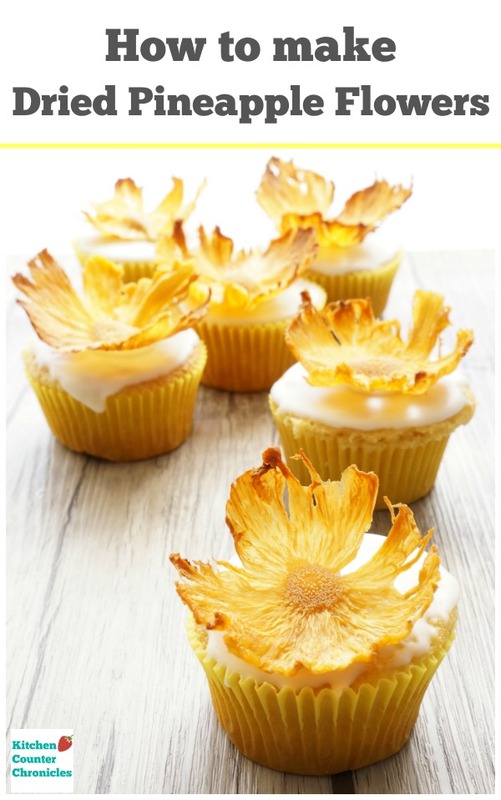 Dried pineapple flowers would make a lovely cake topper for any occasion. I could see these tumbling down the side of a 4 tier wedding cake. 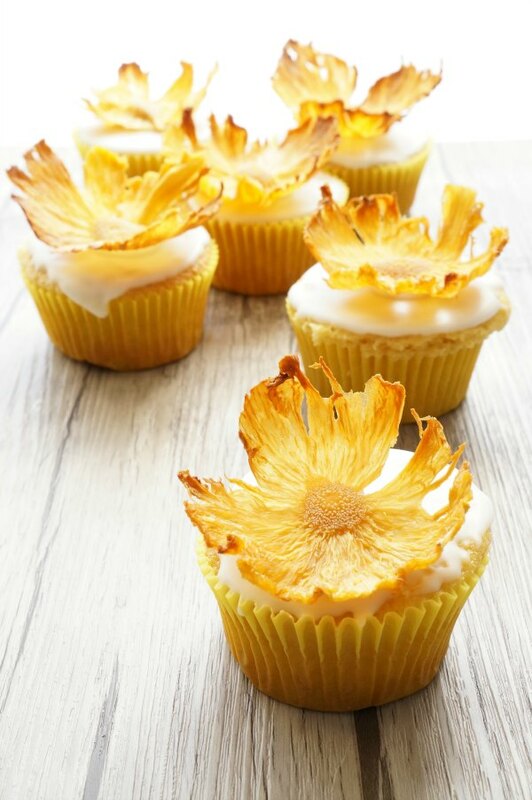 Our cupcakes are the easiest way to showcase these lovely treats.